3750mm coated paper machine is mainly used to make grade A coated white board paper with good optical properties and printing properties. 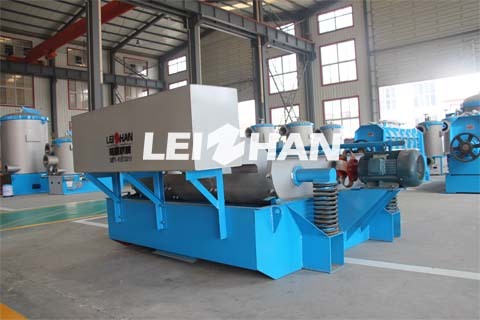 3800mm Coated Paper Making Machine can be used for making grade A coated white board paper. 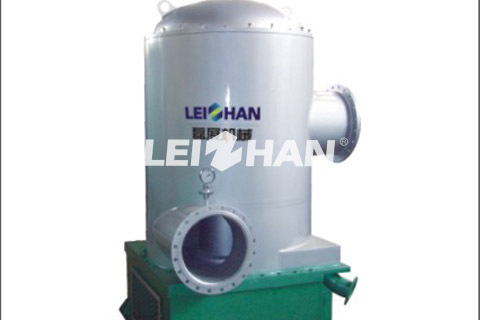 It consist of headbox, wire section, press section, drying section, coating section ,reel section and so on. 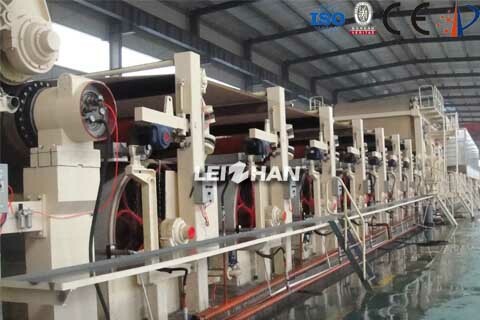 2300 mm Round Net Yarn Tube Paper Machine mainly used for textile spool paper making. 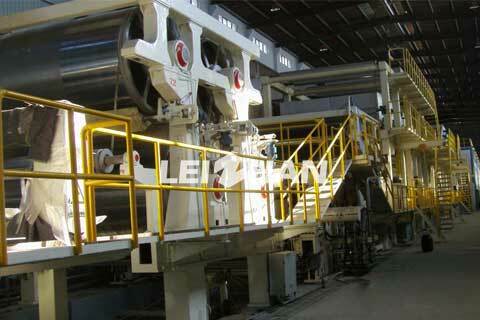 The paper trimmed width is 2300mm, Paper machine is consist of headbox, wire section, press section and so on. 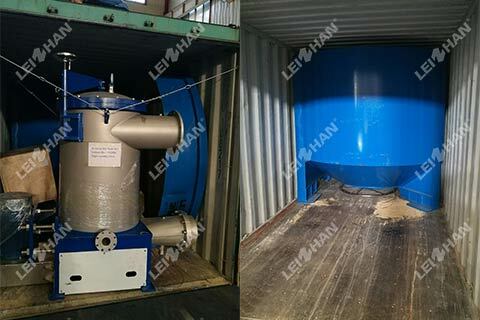 Drum Pulper and D Type Hydrapulper are the professional pulping equipment for waste paper. But there are still some differences between Drum Pulper and D Type Hydrapulper. 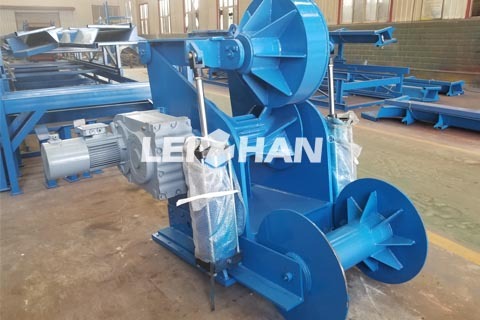 ZTS Series Ragger is a special equipment mainly used for removing various kinds of twisting impurities in slurry like iron wire, string, plastic, cotton yarn, etc. 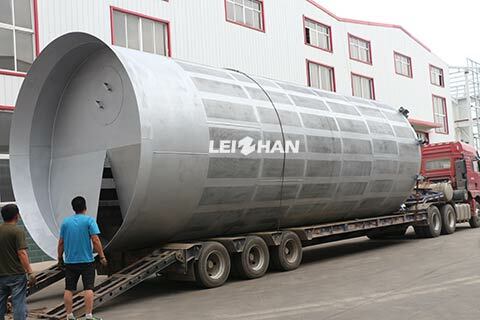 Recently another paper mill signed a whole set from Leizhan. The capacity is 250,000t/y. 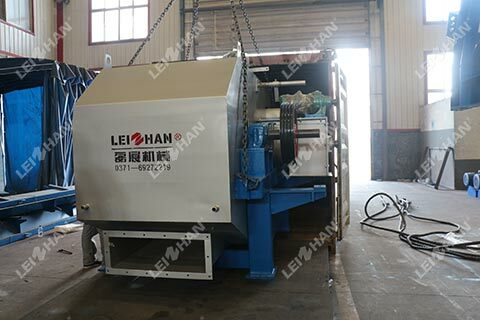 This time we firstly delivered a Drum Pulper for them. 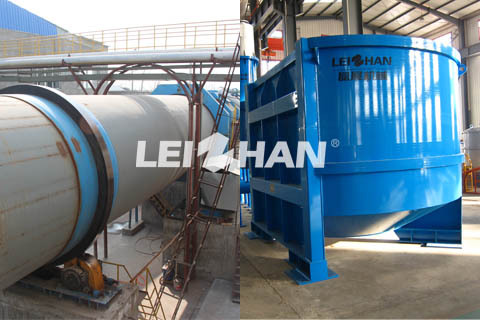 we provided a pressure screen before paper machine and a D Type Hydrapulper for a India paper mill.Leizhan provides various kinds of paper and pulp equipment, including pulper, screen, cleaner and etc. 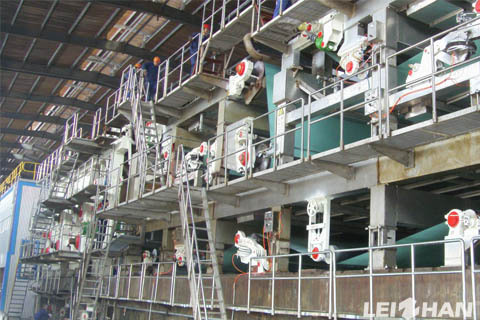 Recently an Egypt paper mill signed a new paper pulp process line with Leizhan. The main paper types include corrugated paper, white board, kraft paper.